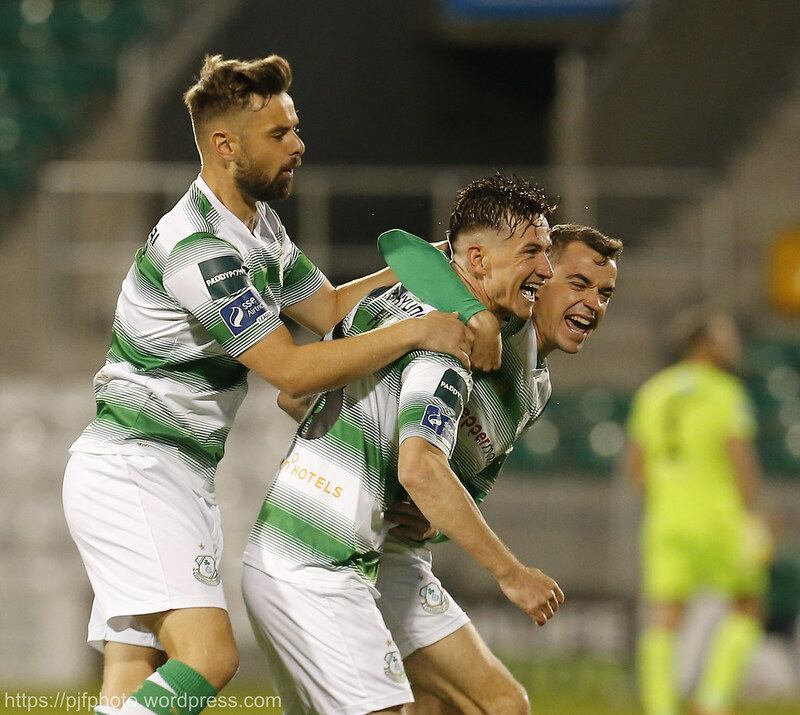 After a fortnight’s break, the Hoops come into Friday’s home game against Limerick looking for their fifth league win in their last six matches (kick-off 8pm). 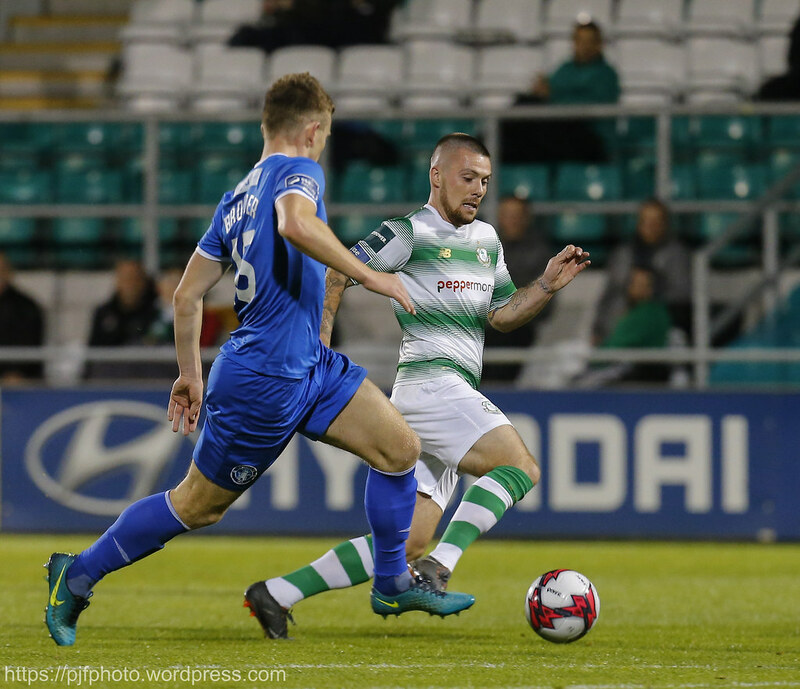 Their last action saw Rovers beat Dundalk and Bray Wanderers both away from home across four days which saw the Hoops leapfrog Waterford into third place in the table. 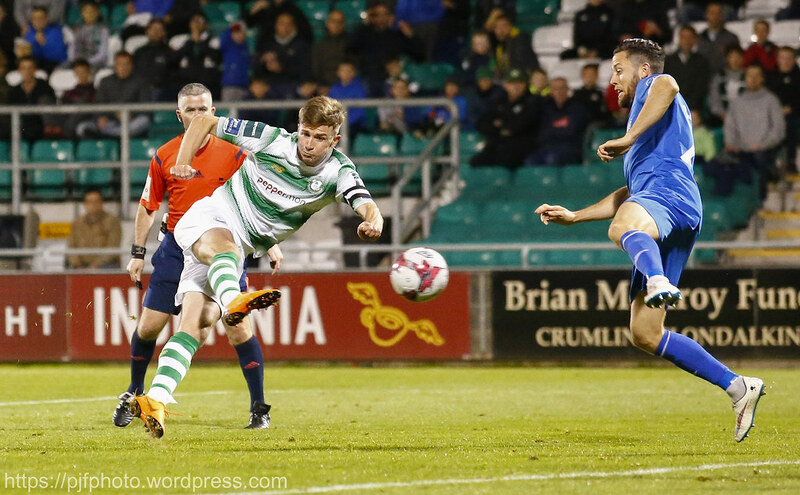 “I thought we ran out comfortable winners in the end and deservedly so,” said Hoops head coach Stephen Bradley about the 3-0 win over Bray. “I thought the performance in the second half was good. It's a tricky place to go. It was about us respecting it after the Dundalk game. "It was a quick turnaround so when you put all that into it, it was a good win. We knew we had to follow up the win during the week (in Dundalk) with a win out in Bray. Against Bray, Dylan Watts grabbed his third goal in the last four games, and his second from the penalty spot. Bradley sang the praises of the player who joined from Bohs in July and picked up Rovers’ player of the month award for August. “Dylan Watts has been very good since he's come in. He's added a different dimension to us and he's starting to show people what a good player he is. With six games remaining, the Hoops have got themselves into third place two points clear of Waterford and with a goal difference 20 superior to the Blues. Should Rovers remain there come the end of season, European football will be secured for 2019. They also have the back door route to Europe if they finish fourth and either Dundalk or Cork City win the FAI Cup (and both of those teams kept apart in the FAI Cup semi-final). “We've always known that Waterford would drop points and we'd gain points,” said Bradley about the race for Europe. 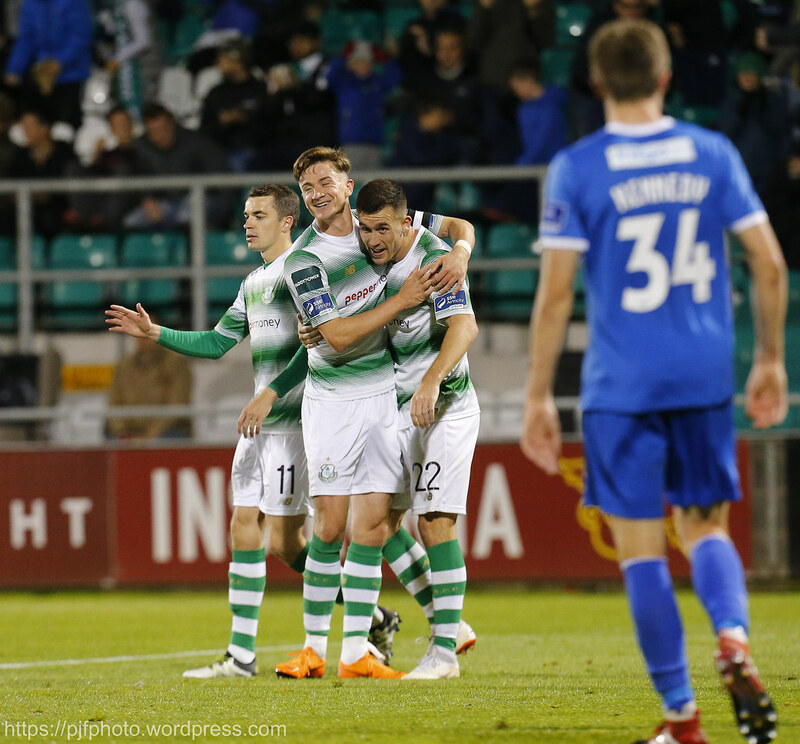 “I think the players deserve massive credit for how they've been the last two or three months in terms of how far we were off Waterford and Europe, the turnaround. They worked hard and got the results. “The goal difference [advantage] is really important for us, it's something we've looked at, to concede less and obviously score more. 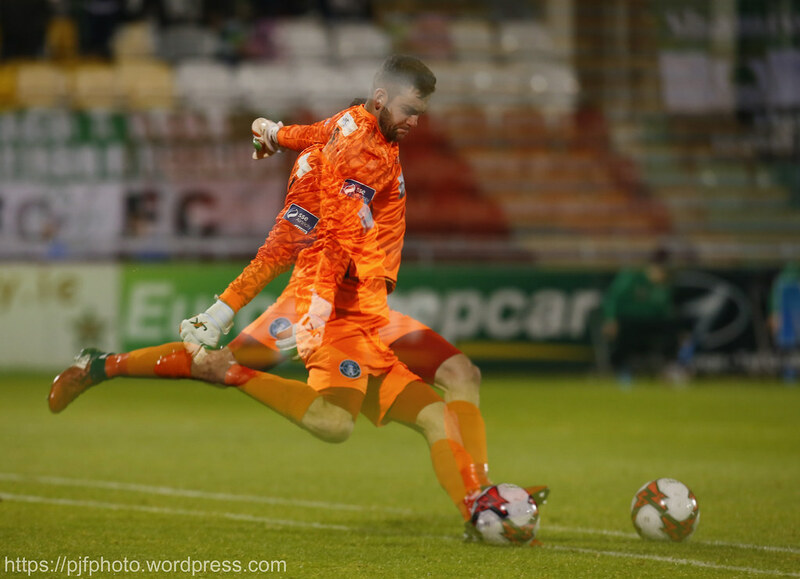 Rovers confirmed that both Luke Byrne and Dave McAllister will be out for the rest of the season but there is some good news with both Sean Boyd and Trevor Clarke back training. “The problem is trying to hold Trevor back,” said Bradley. “He wants to be in the starting XI tomorrow. "The problem is putting the reigns on him and making sure we don't cut any corners. But he's well ahead of schedule. 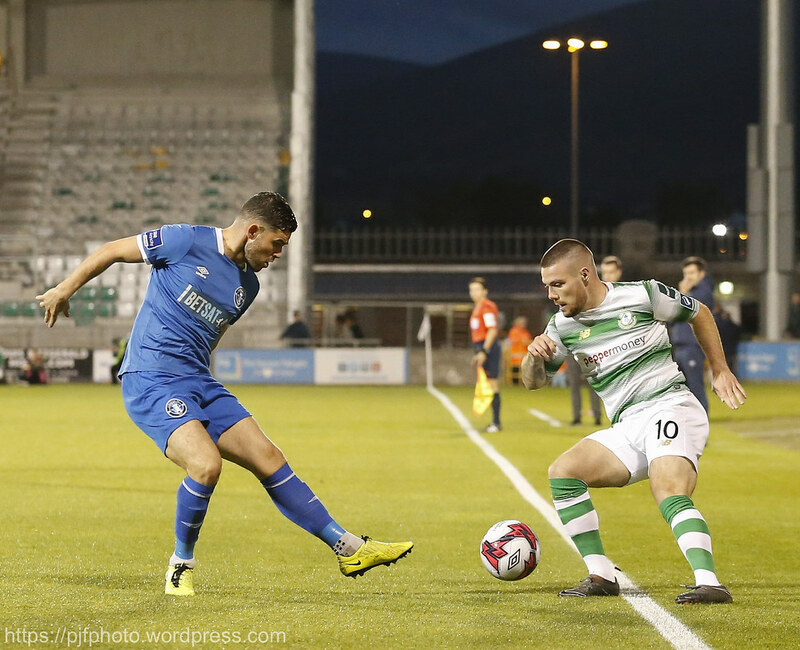 Having been beaten in consecutive weeks by Dundalk at home – 4-0 in the FAI Cup and 1-0 in a league fixture - the Blues travel to Tallaght looking for their first win on the road in the league since their helter-skelter 6-3 win in Waterford way back in May. 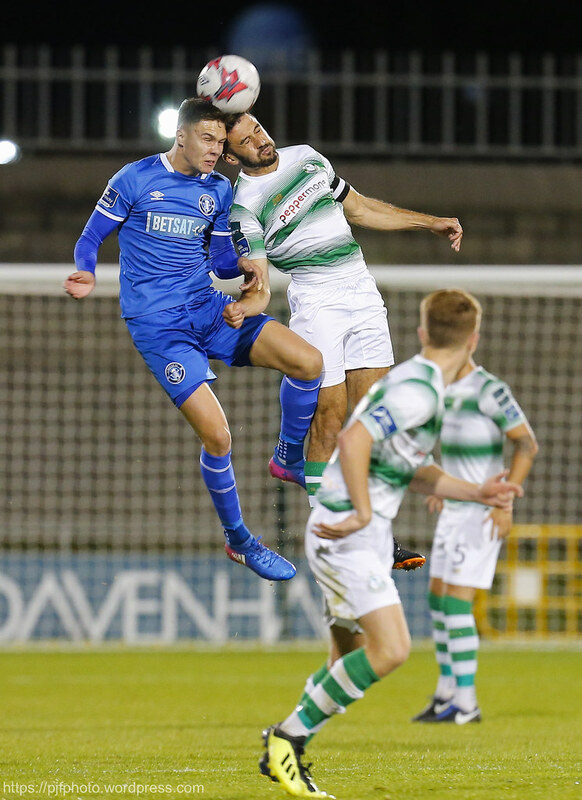 Indeed, Limerick have won just three league games on their league travels this season – with 1-0 wins in Bray and Sligo to go with that victory over Waterford. 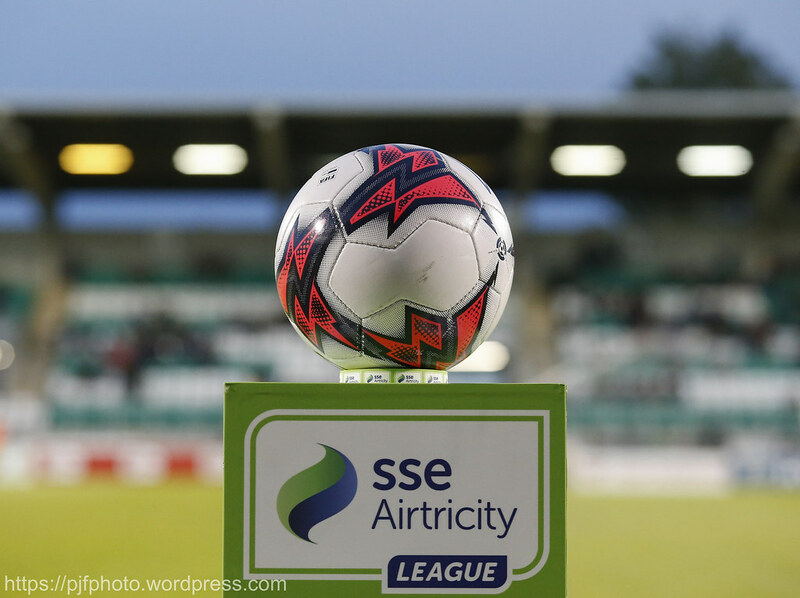 They have managed to garner some points in Tallaght Stadium this season. Indeed they have back-to-back draws in the Dublin venue. Last year Rodrigo Tosi scored a late goal on a night as Rovers tried to shut it out for a 1-0 win. It was a similar enough scenario when the teams last met in Tallaght. 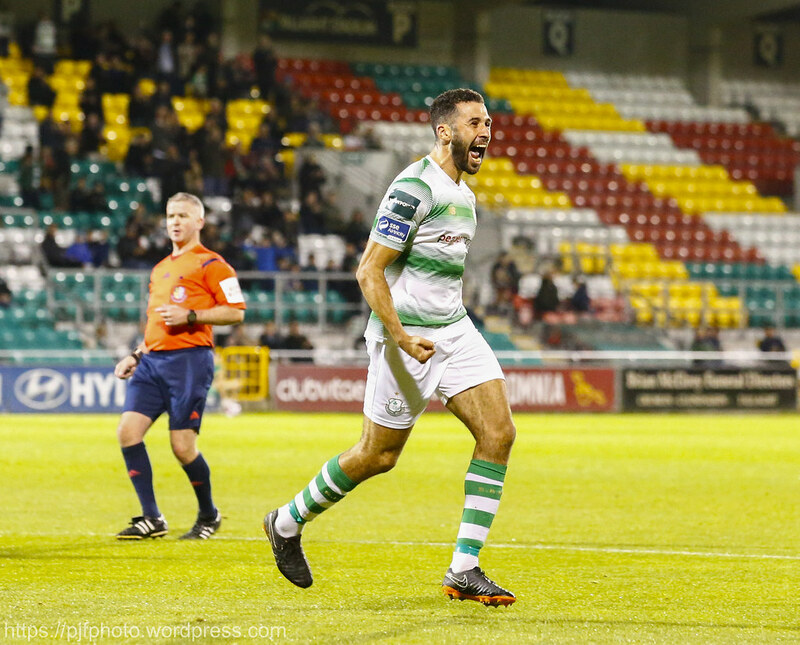 Back in April, a 15th minute Graham Burke goal for Rovers was cancelled out late in the second half by Danny Morrissey five minutes from time. Even if they can conjure a point or even a win, realistically Tommy Barrett’s men are facing into a play-off to see if they can sustain their Premier Division status. With 24 points, they are stuck in a bit of no man’s land between the doomed Bray Wanderers on 15 points below them and third-from-last Sligo Rovers on 35 points. They will be hoping their performance will be more like the recent league game against Dundalk rather than the FAI Cup performance. They gave Stephen Kenny’s men a scare when they met a fortnight ago in the SSE Airtricity League. 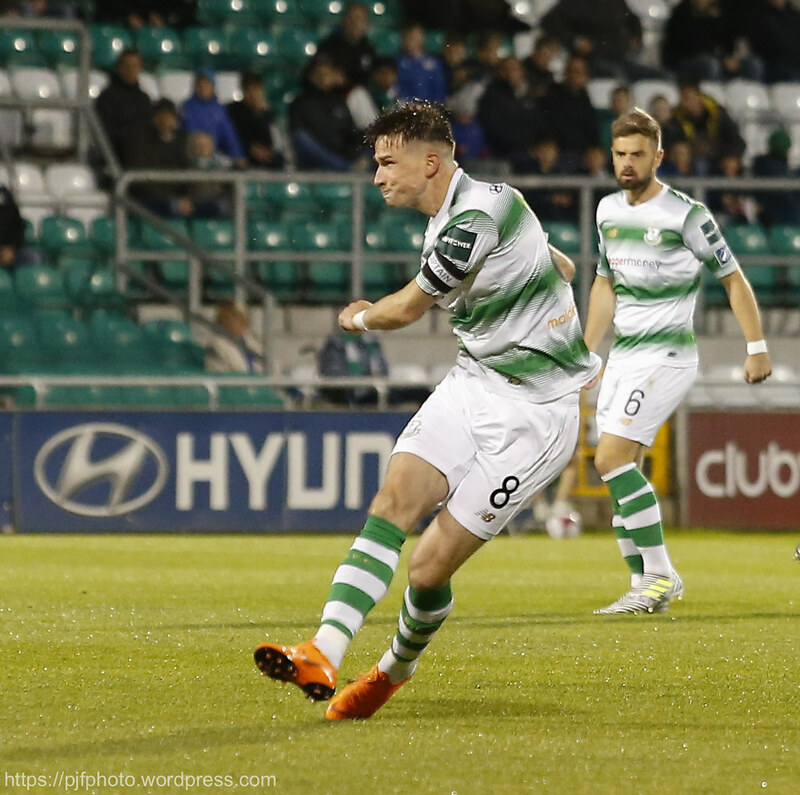 They had kept the Lilywhites scoreless till eight minutes from time before Michael Duffy popped up to score the only goal of the game. Limerick boss Tommy Barrett played ten games for Shamrock Rovers during the 2007 season with Pat Scully was in charge of the Hoops. While Stephen Bradley played for two seasons with Limerick when Scully managed the Blues to the 2012 First Division title. 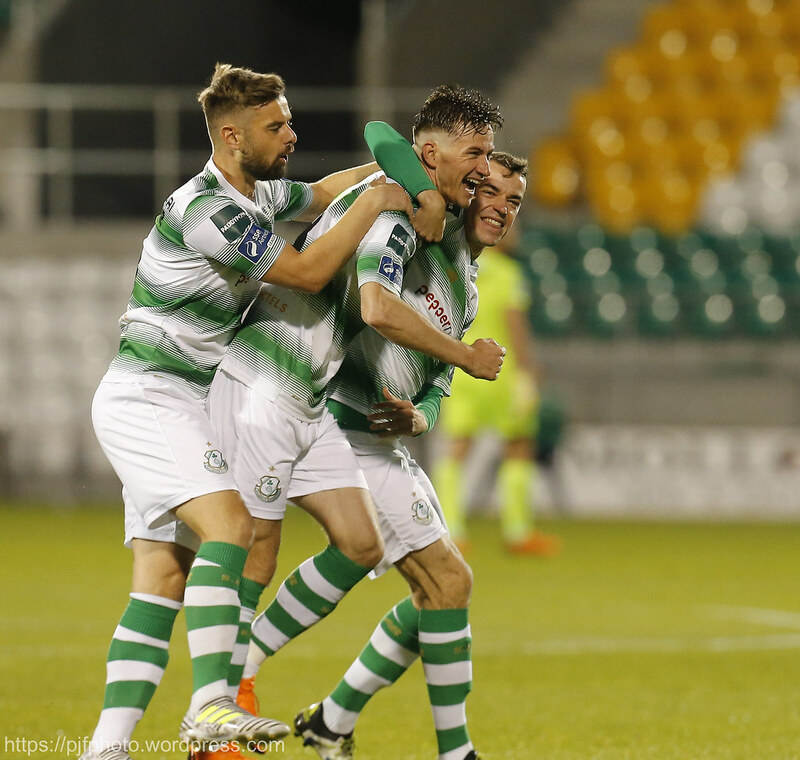 Limerick have lost six and drawn two of the eight most recent matches against Shamrock Rovers. 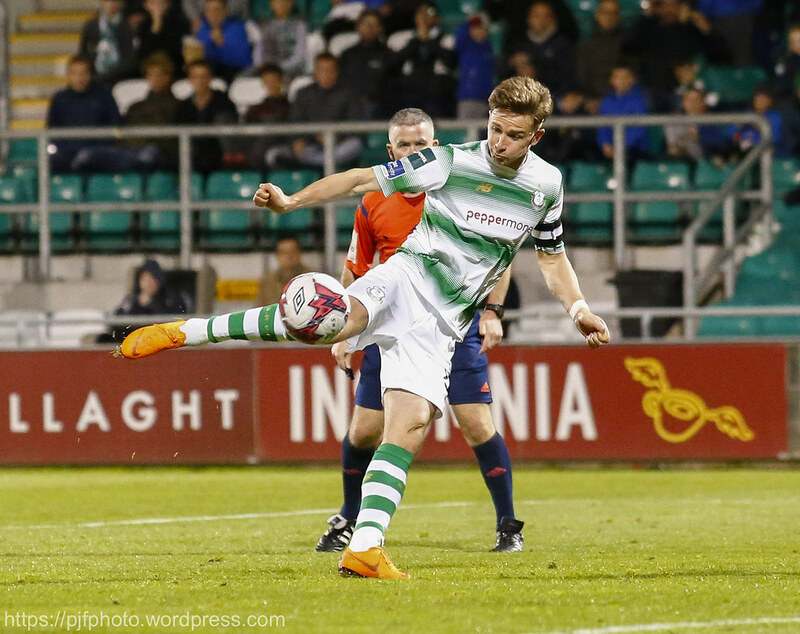 Limerick lost 2-0 to the Hoops the last time the teams met in Markets Field with Limerick native Joel Coulstrain and Graham Burke scoring the goals. 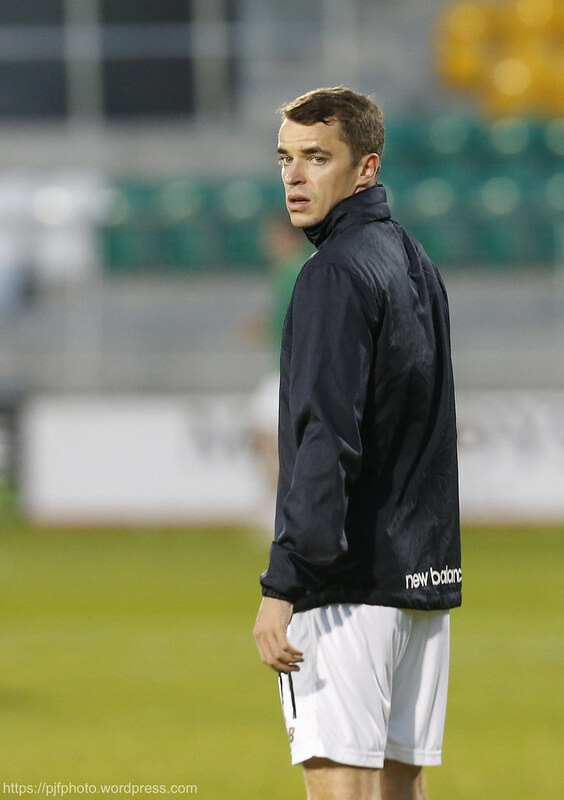 That was Burke’s final game for the Hoops before his departure to Preston North End. 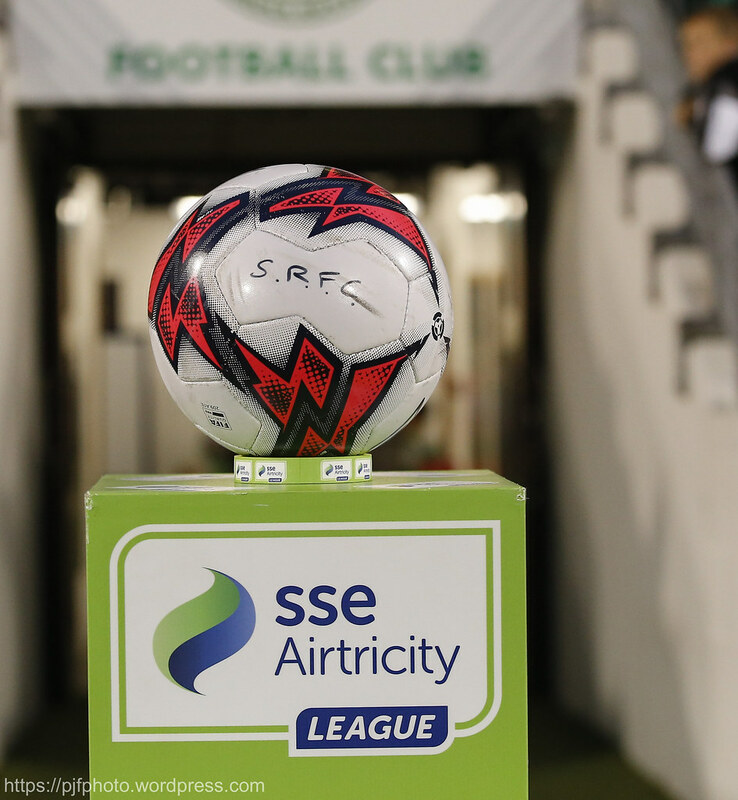 Shamrock Rovers 1/8; Draw 11/2; Limerick 14/1. Injured: Trevor Clarke, Sean Boyd, Luke Byrne, Dave McAllister. Doubtful: Killian Cantwell, Shaun Kelly.